Web design AI is now a thing thanks to various online resources like The Grid. Now websites are designing themselves with just a few human cues. 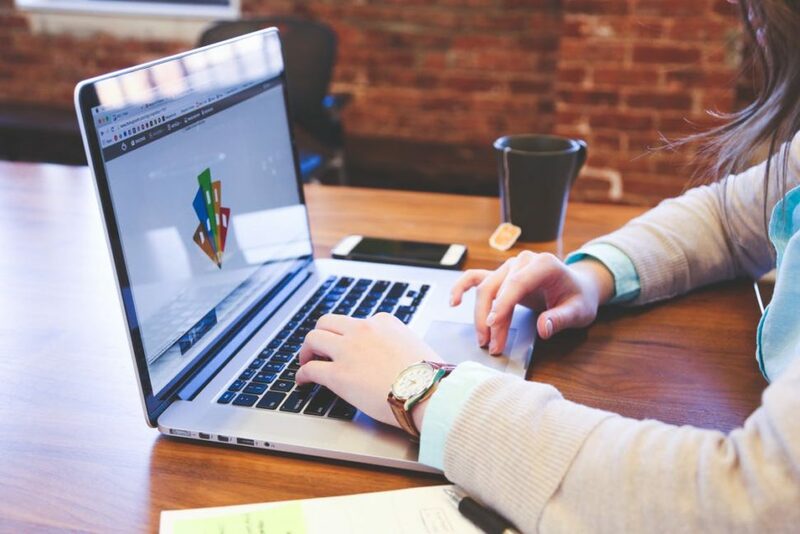 You may not be aware of it, but web design has a strong AI trend that has quietly taken over the website creation scene–websites are creating themselves. You may not be familiar with it or haven’t heard about it at all. But yes, the concept of using artificial intelligence to develop websites is already upon us. It’s no longer a dream nor a fantasy. Web design AI is here, and you may have been using it for a while now without you actually knowing it. It’s no secret that design is one of the most laborious tasks when it comes to the creation of a website. You don’t have to be a graphics artist or developer to do it. Just the idea of spending hours in front of your computer browsing through hundreds, if not thousands, of images to use in your project is already plenty time-consuming. How much more time will you need if you’ll include all the editing that must go with visual content? And, may I add that we’re just talking about images here. There are fonts, text content, coding and other elements that need to be considered as well when designing or creating a website. It’s like building a garden where all the flowers, plants, trees, grasses, and even rocks must be chosen correctly and put together in such a way that the landscape and view will come out pleasing to the eye. Now, imagine having a web design AI that could help you decide what kind of website or design would suit your needs. An artificial intelligence that would make suggestions on how to improve your work. Currently, we’re already on the edge of another artificial intelligence breakthrough that would make web design a whole lot easier. Some might say that it’s too early to hope for something big, but with the effort that companies are exerting to make it a reality, it’s probably enough for us to hope for the best. Unfortunately, while The Grid’s intentions are great, many of its founding members were not impressed with Molly. Yes, Molly can be considered an AI breakthrough. However, its current role is apparently just centered with generating color palettes and auto-cropping photos. 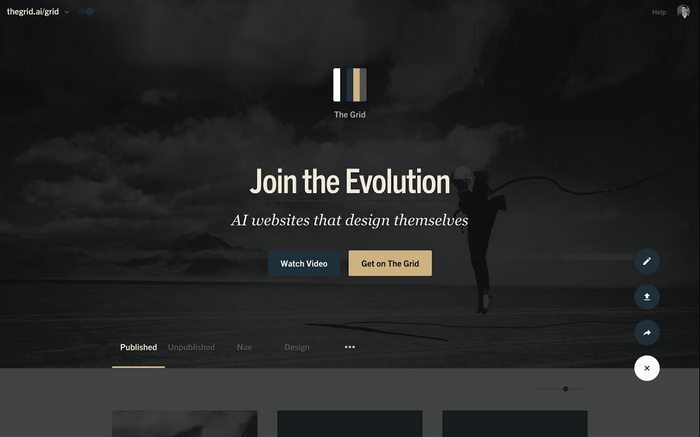 Some even turned to Reddit to express their frustration with The Grid’s AI which users claimed to produce look-alike websites that are difficult or impossible to customize. Molly, may not be that sophisticated, YET. But with more time to develop their technology, The Grid just might be able unleash its full potential soon. So, if you ever tried Wix builder before, the pre-formatted design that you received after making your initial option has been generated for you by Wix ADI. Another web builder startup that’s working on its web design AI is Firedrop. 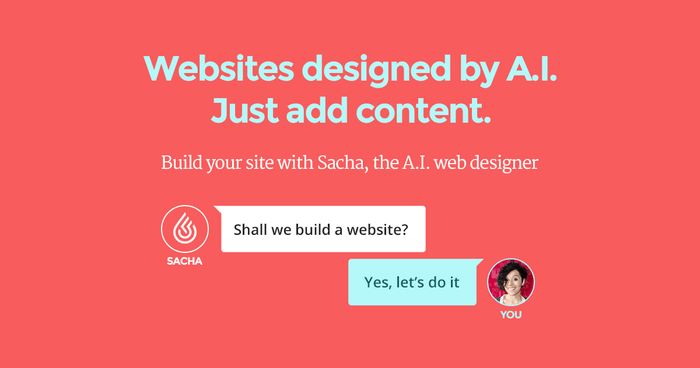 Unlike The Grid and Wix’s AIs, Firedrop’s AI takes the form of a chatbot they named Sacha. The idea behind Sacha is to provide users the experience of working with a professional web designer. Sacha will guide the user through the site-building process while asking a series of questions and offering suggestions or recommendations. If you’re not satisfied with these three, you might want to wait for the web design AI that Adobe‘s reportedly been testing early this year. According to reports, Adobe’s project aims to automate web design through the use of Sensei, Adobe’s AI and machine learning program. As one of the world’s largest and most powerful software companies, many believe that what Adobe’s cooking will be an ambitious attempt to marry machine learning and graphic design. Our existing web design AI may not be as grand or fully functional as what we may have been promised. Still, one must admit that what they can do, regardless of how basic or advance it is, provides some ease when designing websites. It might be too early for graphics or web designers to worry about web design AIs and machine learning robots taking over their jobs. However, with the rapid advancement of AI research and technology today, it may not be long before ‘real’ self-designing websites come knocking on their doorsteps. 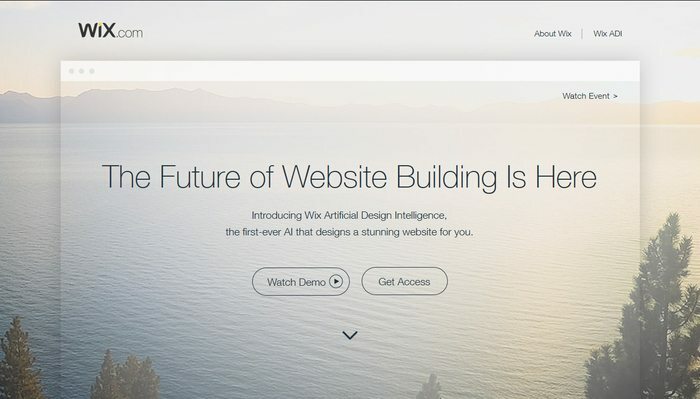 Will you try a web design AI to make your website? Or, do you prefer doing it the manual and traditional way? Let us know in the comment section below! Its natural to see AI is making their present feel in every industry. 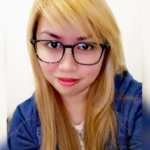 If there is a technology that can build website automatically I think that technology can combined with WordPress and make this process more easier then ever. Another thing that AI can control is the WordPress support and service department. programs there might be only one dynamic application tailored directly to the user. As a combination of AI and modules the application brings only the wanted information in the wanted layout. All web forms would have one familiar layout. If AI-made design doesn’t satisfy, the user could modify it with a simple Scratch-like tool. it is an interesting concept and it might even be a good website builder for websites that don’t need to perform (e.g. a personal blog).thanks for sharing.